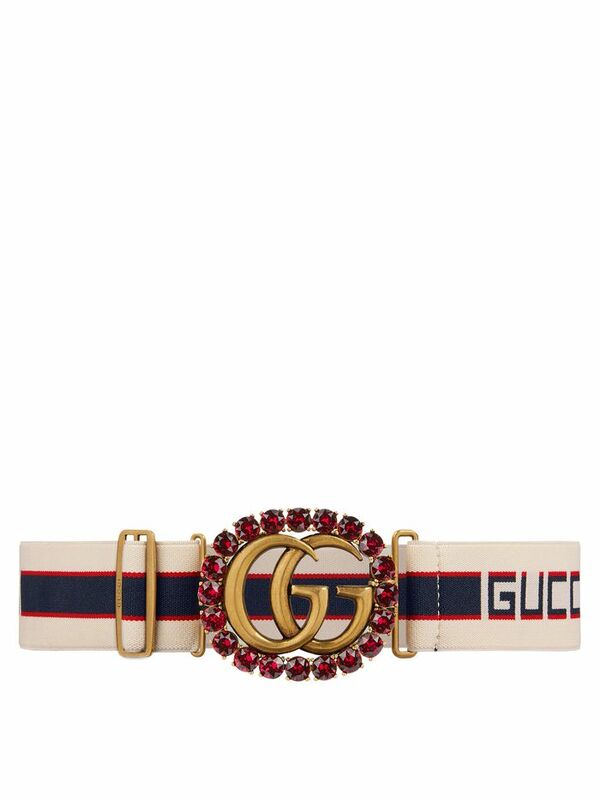 Gucci is proving once again why it's a luxury fashion brand that continues to stay relevant—by paying attention to the way its customers consume the brand on different media, and continuing to innovate. For this year's holiday season, the brand has teamed up with Spanish artist Ignasi Monreal to launch its Gift Giving campaign with interactive content available on the Gucci app. So what exactly will you find? Digital greeting cards to send onto friends, filters to customise your photos, and an interactive version of the Gift Giving book. Gucci's holiday collection includes eccentric updates on classics you already love—like the Marmont bag, Princetown slippers, and Ace sneakers. We're starting our Christmas wishlist early this year, and sending a subtle nudge to family and friends with these five hero pieces below. Are These Pretty Gucci Flats the Next Must-Have? Want more gifting ideas? Follow us on Pinterest.